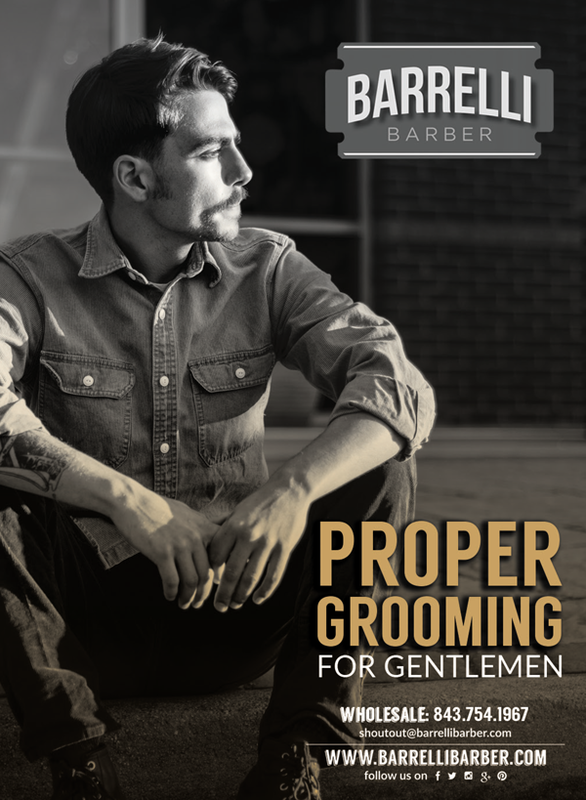 Barrelli Barber Men’s Grooming Line launched in 2016 offering “Proper Grooming for Gentlemen”. 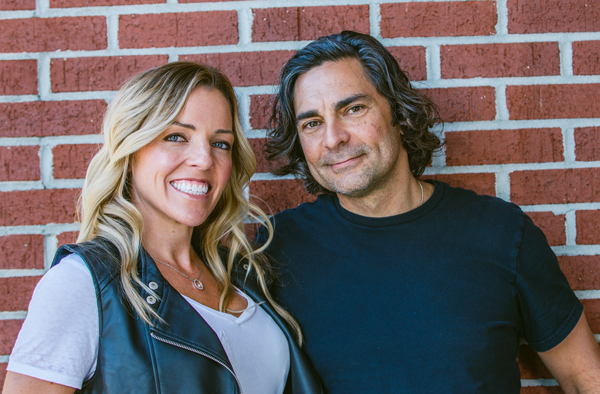 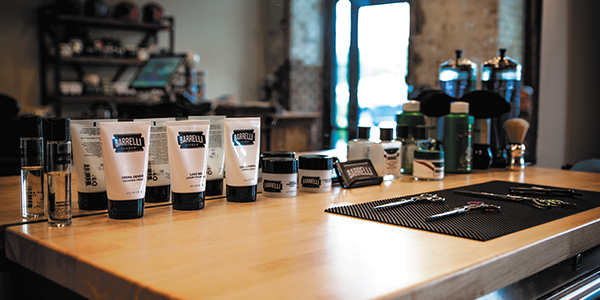 Beauty industry veterans Peter Evans and Laran Mattson founded Barrelli Barber with men in mind, inspired by their experience as parents of sons and their beauty service and retail expertise. 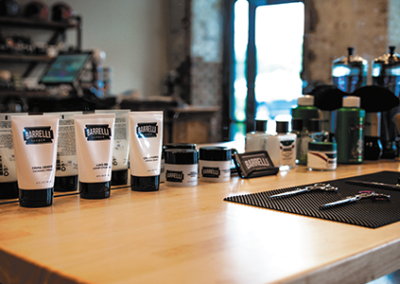 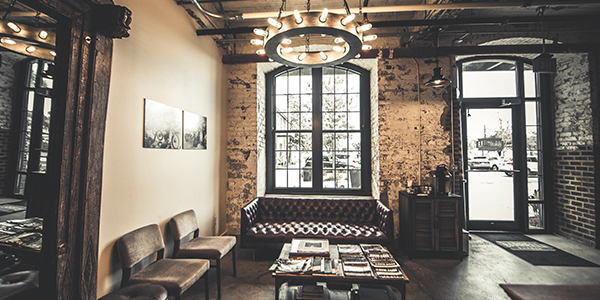 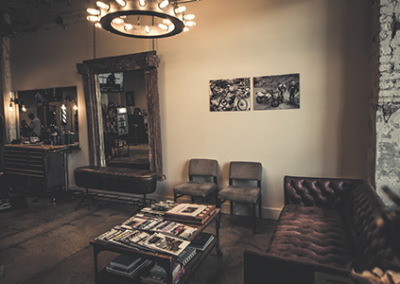 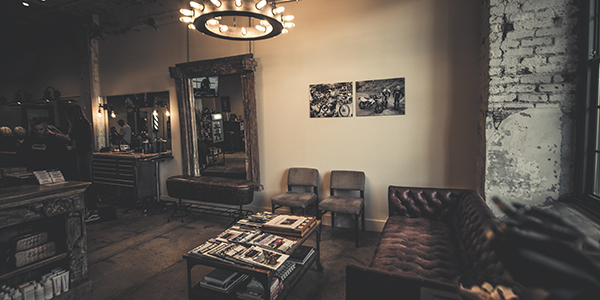 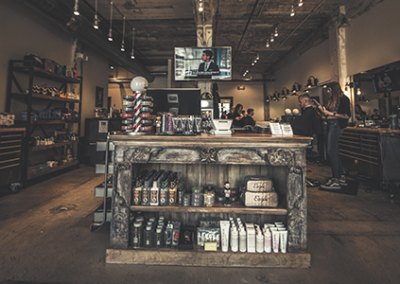 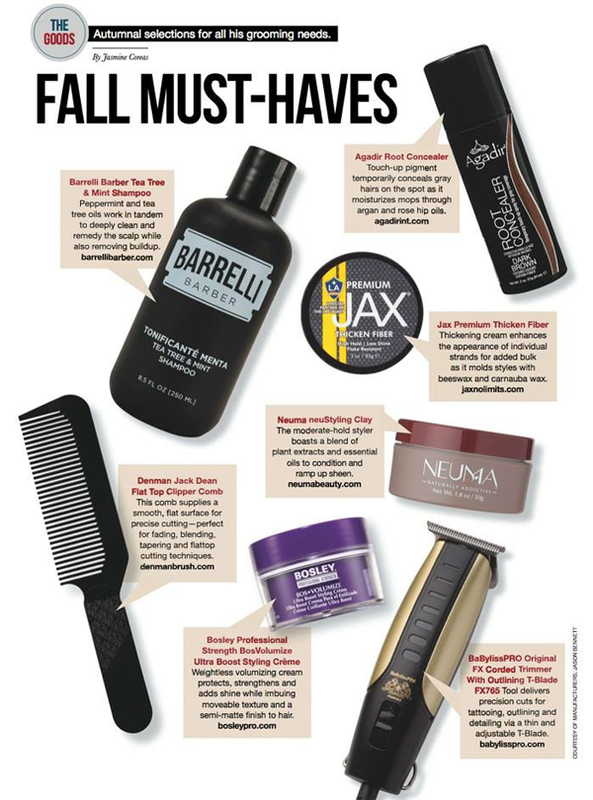 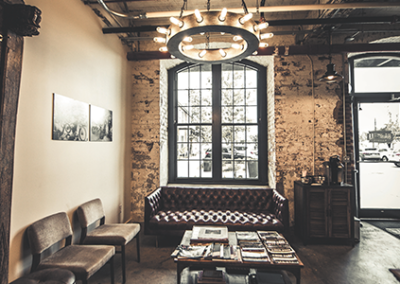 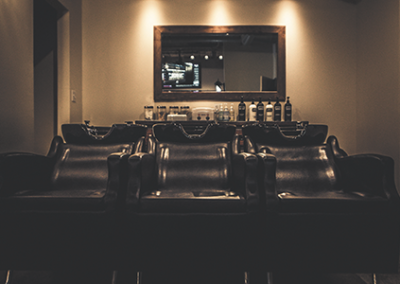 Like it’s home city of Charleston, SC, Barrelli Barber Men’s Grooming offers a timeless sensibility for men who take their grooming seriously while meeting the demands of the modern man who wants easy style. 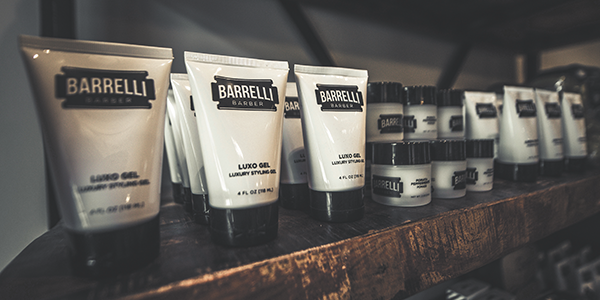 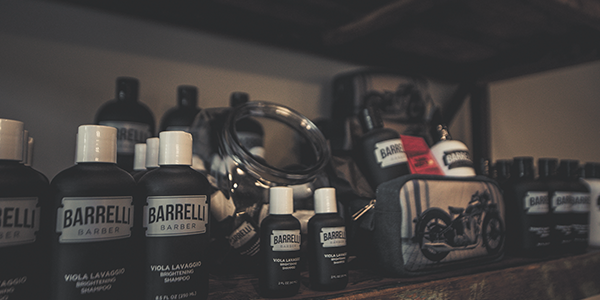 Barrelli Barber opened their flagship barbershop in downtown Charleston’s Cigar Factory in June 2017 providing an old school/ upscale experience for the gentleman looking for proper grooming. 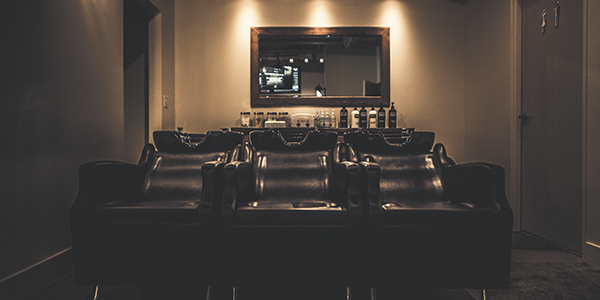 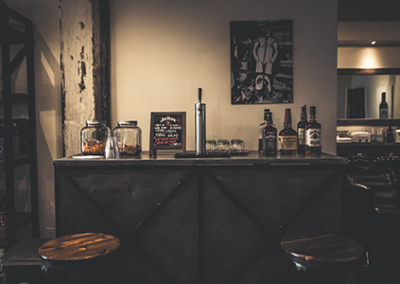 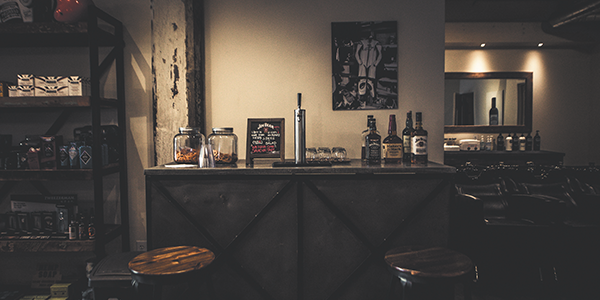 The friendly barbershop feel starts when you’re greeted with a smiling face, often by one of the owners Peter or Laran, who offer you a complimentary locally-brewed beer, bourbon or refreshment and good old fashioned civility. 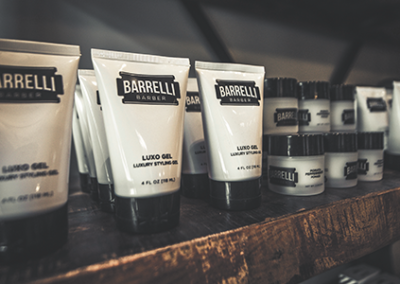 Starting within the organization and extending into the community and worldwide, Barrelli Barber is founded on a belief that you share in your success and support those around you so that they can be successful. 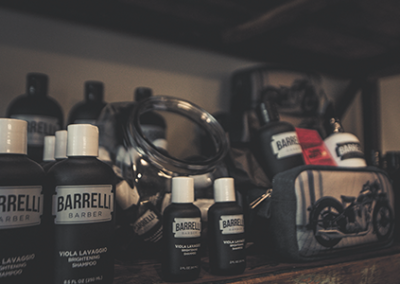 For the past two years, Barrelli Barber has hosted boys from Charleston’s Windwood Farms for free Back to School haircuts, a pizza party and a school supplies drive. 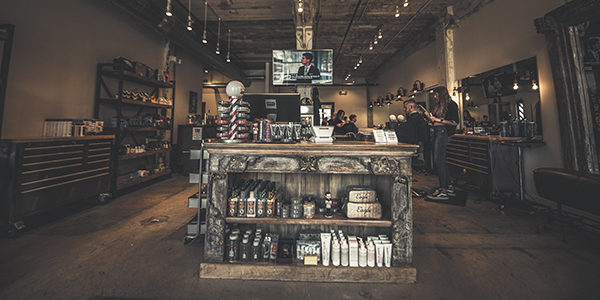 The barbershop has raised funds and been a donation center for supplies for the communities affected by storms in Houston, Puerto Rico and North Carolina. 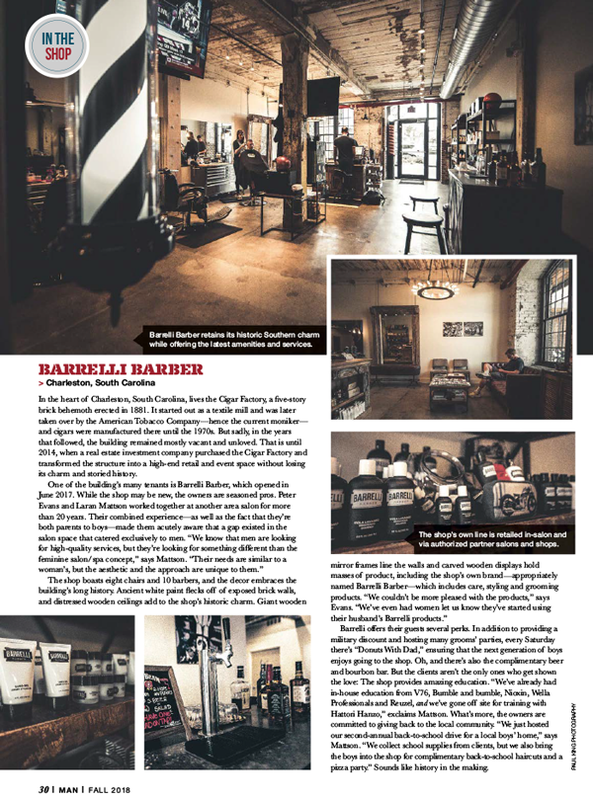 And the outpouring of support continues with a portion of Barrelli Barber sales going to benefit causes both close to home and around the globe.